Luxury family home which offers discerning guests privacy and seclusion in Dublin's attractive coastal suburb of Dun Laoghaire. With mature gardens and patio to the front and rear; this 5-Star approved luxury rental offers all the elegance and charm synonymous with the Georgian era. The generously sized property is elegantly furnished and would suit corporate and diplomatic clients. 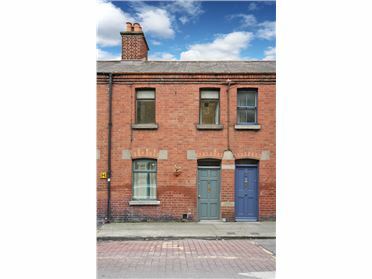 With four spacious bedrooms and three bathrooms, the house comfortably accommodates up to eight. Three are two impressive reception rooms, a bright fully equipped kitchen and utility room. Private parking with electric security gates. Other features - Security Gates, private off street parking. 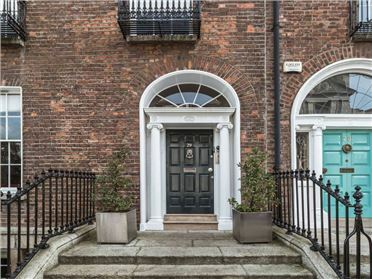 Right next to public transport links with easy access to Dublin City. 35 mins from Dublin Airport. Five minutes to Ferry services to Holyhead.